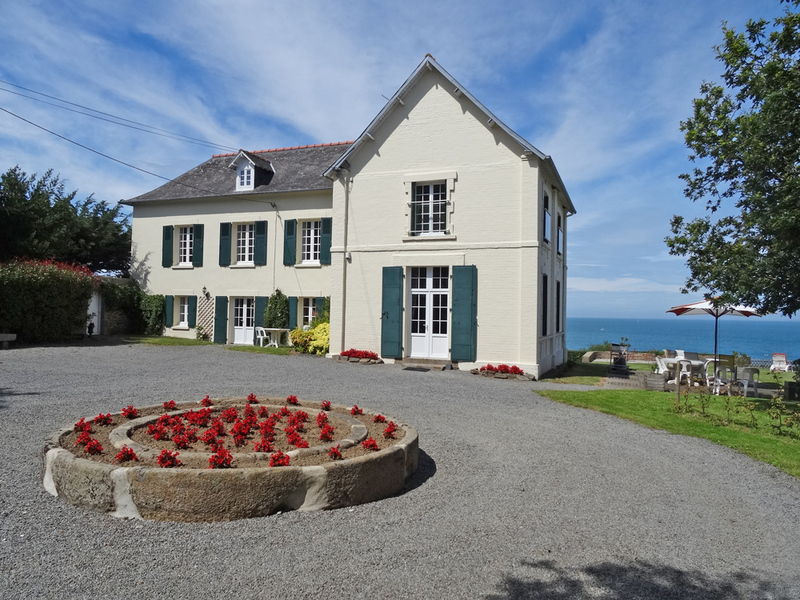 Attractively renovated old coastguard's residence dominating the bay from within its private tree-lined park, with superb 300-degree views to Mont St Michel and the open sea. 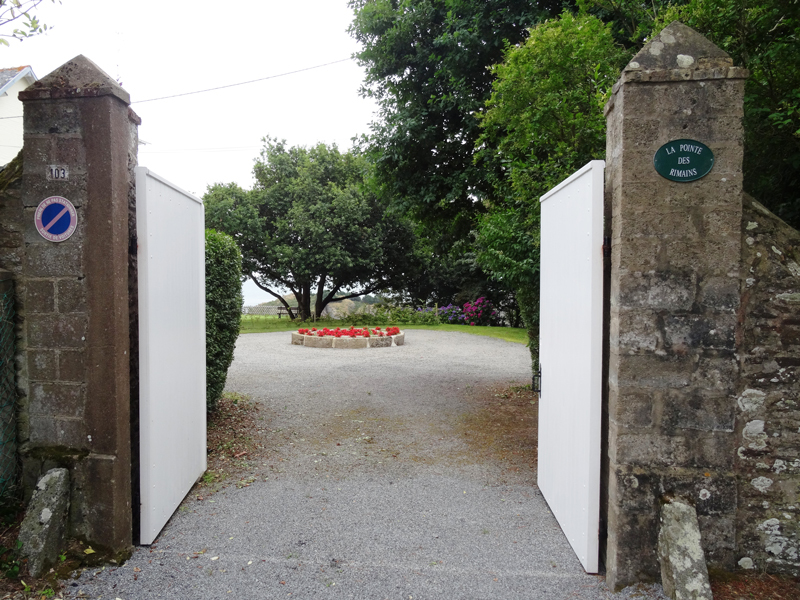 All the rooms are spacious, with direct view to the sea. 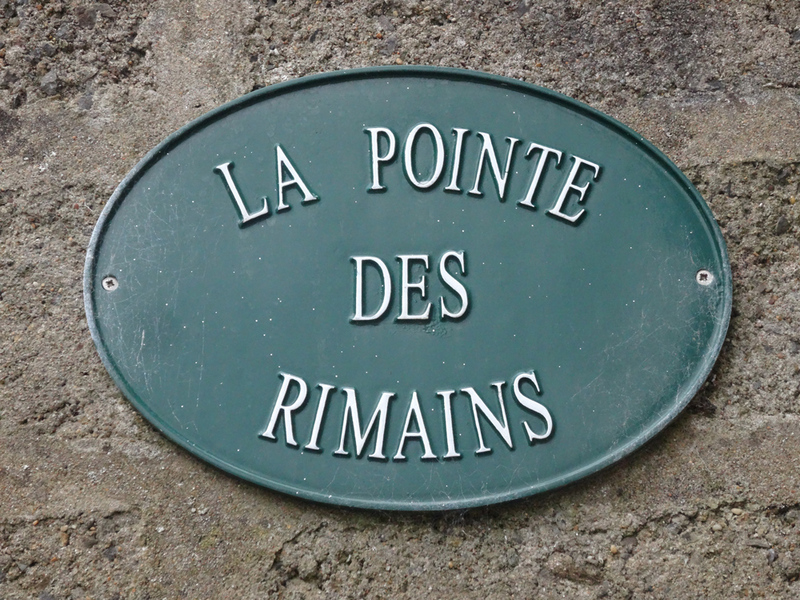 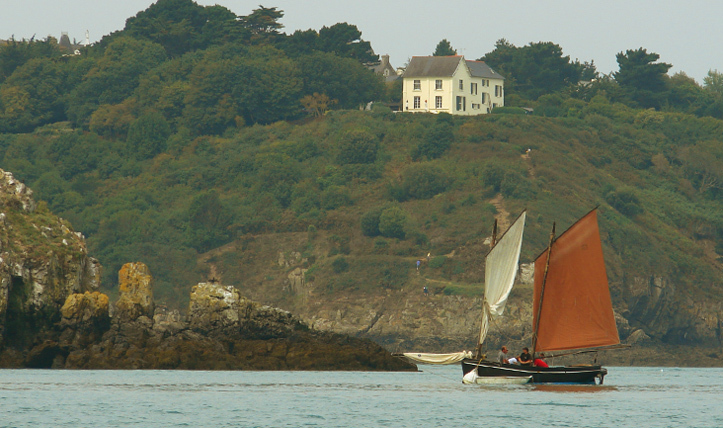 It is the ideal place to rest and admire Cancale’s famous “Bisquine” boat sailing. 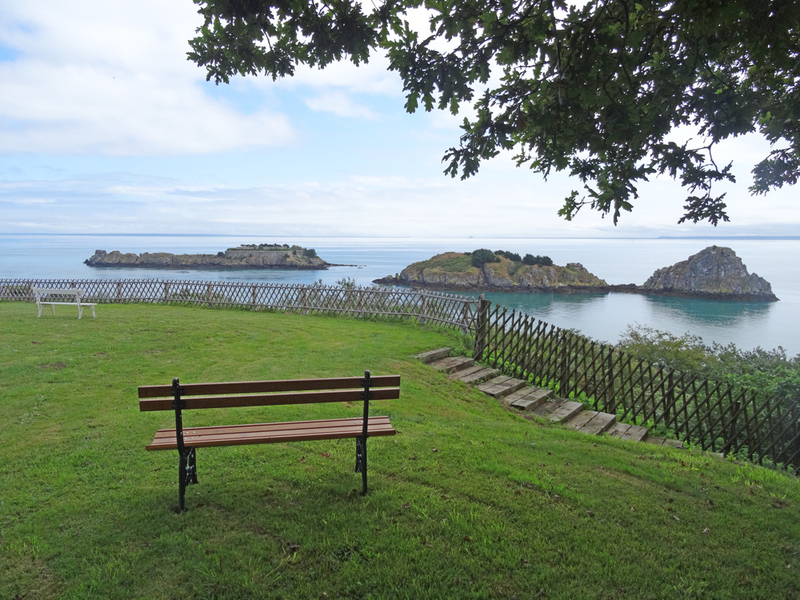 The property is close to the town centre with its shops, port, sandy beaches and sporting facilities (tennis, horse riding, fishing, sailing school, water-skiing, sea kayak, walking, sand yachts...).